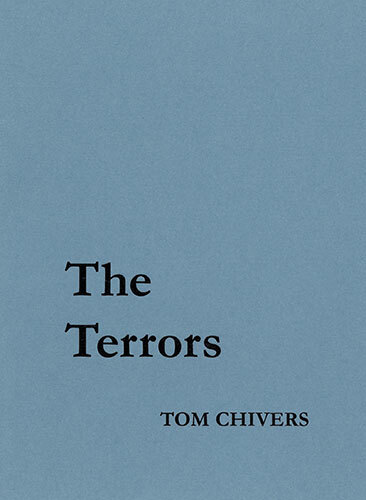 The Terrors is a sequence of imagined emails; poetic missives from the start of the 21st century to inmates at London’s notorious Newgate Prison. The emails introduce a cast of 18th century villains and their gruesome crimes: ‘Half-hanged Smith’; executioner-turned-murderer Jack Ketch; the notorious Waltham Blacks. Mimicking the tone of its primary source, The Newgate Calendar, The Terrors tacks from horror to humour, from moral disgust to the casual chit-chat of the digital generation, all the time delineating London’s violent urban undercurrent in bold, energetic and sometimes shocking language.